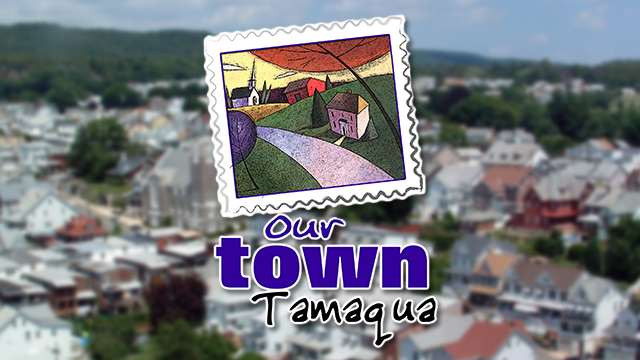 Amid the ridges and valleys of the Western Pocono Mountains is the borough of Tamaqua in Schuylkill County. Named after the Chief of the Tuscoran Iroquois nation, and referenced in works of author John O’Hara, Tamaqua’s Owl Creek section is home to the world’s first fish hatchery. Feel the grandeur of the past on a tour of the borough’s 55-block historic district and see reminders of the King Coal era. The newly refurbished Tamaqua Historical Society serves as a community cornerstone to preserve the past for future generations. Residents can enrich their lives and get creative with the many offerings at the Tamaqua Community Arts Center. Leiby’s Ice Cream House and Restaurant is a sweet destination after a drive on a Sunday afternoon. And the “old” railroad station in Tamaqua has a vibrant new life as a restaurant and tourist destination. Feel a spirit of pride in the people, and a sense of rejuvenation in the town. Hope's Collision and Towing Inc.